I have two Master's degrees, but none of my professors have ever been able to explore the art of essay, rhetoric, fact and support, pathos and ethos, quite as well as Dr. Armstrong. Nevertheless, it's never too late to learn. Thank you. Again, The Great Courses continues to live up to its tradition odd excellence in teaching. I was an English major in college. I learned to do research and write papers. I think I have some natural writing ability, and I know I am very logical. Nevertheless, writing essays was agony for me. I had no idea how to outline. I put the project off to the last minute. Thanks to many all-nighters, I was able to get good grades. 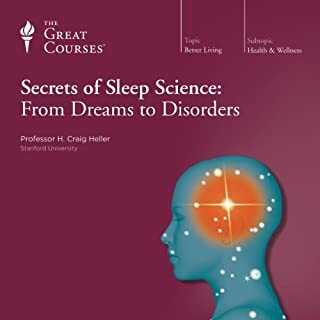 Thirty-five years later, I listened to this course for a couple of reasons. I'm a supervisor and have to provide written feedback. Almost always, I end up writing the reviews at the last possible moment and stress about not having done them sooner. I am also a Toastmaster. As a Toastmaster, I give 15 to 20 speeches a year. 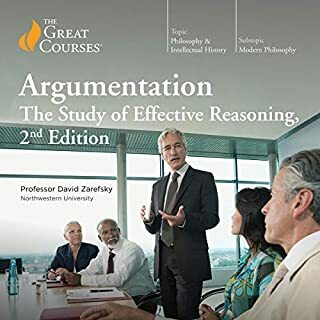 After 24 years, I've finally learned to outline, but I thought this course might help me organize my thoughts more efficiently. I have a technical speech that I've been planning to give, but couldn't quite figure out how to organize and present it to a non-technical audience. She gives us examples of poor or average writing, then recommends changes that undeniably improve the work. Her course is clear, well-organized, easy to follow and (surprisingly) fun. My niece wants to teach high school English. 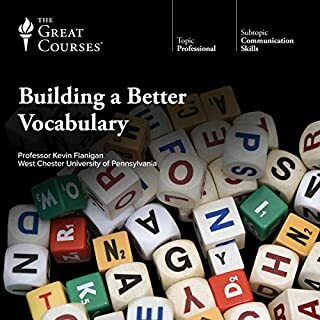 I have recommended this course. If I had been presented with this material in my youth, my writing would have been better and my sleep more prolific. 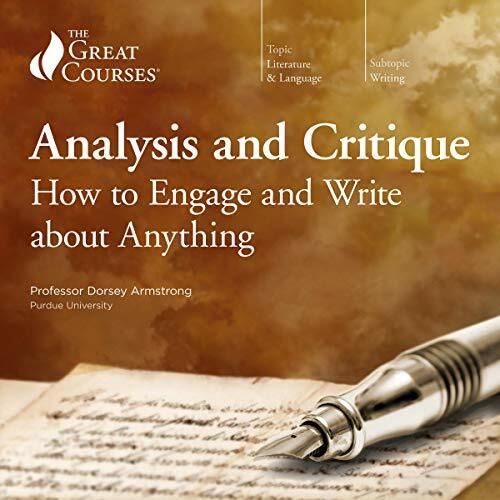 As it is, I believe my habits and my writing will improve thanks to Professor Armstrong and this course. What insight do you think you’ll apply from Analysis and Critique: How to Engage and Write about Anything? 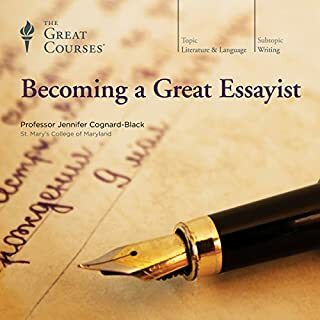 Professor Armstrong's course would be a great introduction to the basics of good writing for anyone, but is particularly useful for someone just starting his or her college career. 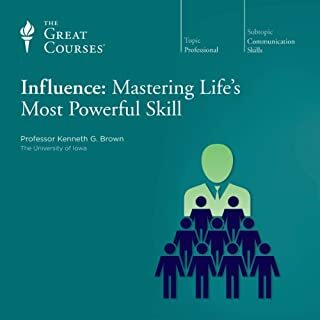 Having said this, I am an established professional and the father of a high school senior, and I found this course very helpful for me personally. 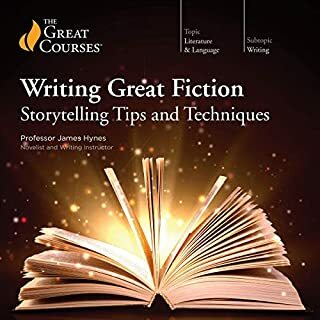 Writing is a big part of my job (I work in academic medicine), and while I think of myself as being a fairly good writer, this course has made me much more conscious of what I do - and what I should do - when I write. Sometimes people who think they know the basics are the ones that need to review them the most. I also found the informal style of presentation very engaging. Highly recommended. Prof. Armstrong emphasizes the relationship of reading to writing throughout this course. You can't write unless you also read. More than that, she talks about critiquing what you read in order to learn to write better. Much of what she teaches is for the purpose of writing essays and term papers. She has a lot of helpful tips for doing research and how to to research, including how to vet sources on the internet. 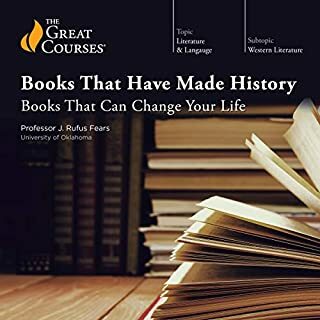 As such this course will be especially helpful for college students and ambitious high school students, though the usefulness of the course is by no means limited them. 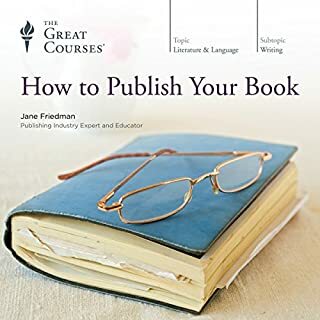 She has lots of useful tips on getting started too, which would be helpful for anyone who makes a living or would like to make a living as a writer. As well as helpful tips for editing your own work. Most helpful though, are her many tips and resources for reading with a critical eye and ear for the purpose of improving your own writing, and then to write often as well. Would you consider the audio edition of Analysis and Critique: How to Engage and Write about Anything to be better than the print version? 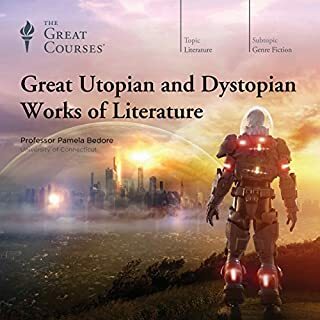 What other book might you compare Analysis and Critique: How to Engage and Write about Anything to and why? Not yet! This is the best. 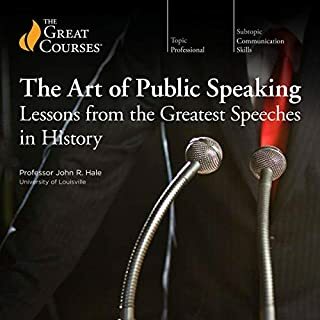 I thank audible and great courses for bringing great professors to be heard in countries and to people who otherwise would have never had such an opportunity. If you could sum up Analysis and Critique: How to Engage and Write about Anything in three words, what would they be? As with her series on the Medieval World, I enjoyed Professor Armstrong's lectures on writing. The primary theme of this series was how to write an essay. All of the lectures supported this theme with lectures 6-10 actually showing how to write the essay. She used examples from popular literature to illustrate how important it is to pay attention to how the author is perceived by the audience. In addition, the use of other genres at appropriate times can also enhance the writing piece. She finished the series by discussing how to edit and rewrite the essay. With this, she used examples from her area of research on King Arthur. This series was a review for me, but also showed me how to use different approaches in my writing. Prof Armstrong's examples of her points are very weak and isolated. Jonathan Swift's A Model Proposal over the course of three lectures? Why not use contemporary examples as well? It as if Swift and Thoreau are the only persuasive writers of any era. Prof. Armstrong also - and rightfully - says the writer must draw the link between evidence presented to how it supports the argument, yet so often she reads a passage and does not explain how it supports her point. "See?" Finally, lecture 8 is completely self indulgent and ironic. She has made the point that one should be succinct and not flood the reader with personal examples and extraneous details. Then we have to listen to her tedious, redundant, over-explicated, 17 examples of every remark, riff on coffee with interjections about her being from Seattle, loving coffee...for nearly a THIRD of the lecture! Yes, I get the point but the whole 10 minutes could have been edited to one. "Me and my grande skinny vanilla latte. See, I've got the terminology down." Welcome to the '80's. If you could play editor, what scene or scenes would you have cut from Analysis and Critique: How to Engage and Write about Anything? See above. Not at all succinct and she does not use enough relevant examples. She just rattles on saying the same thing over and over again. 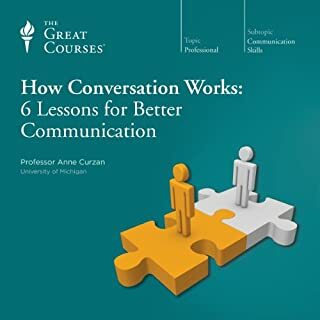 Rather than saying what not to do - as in her endless, pointless monologue on her coffee she could have used examples whichillustrated her point rather than mocking commercials or telling the listener bad (and seemingly only tangentially related) examples. Oddly enough, she seems unable to develop her points effectively. She just tells, not shows. The series would have been so much more effective if she did more showing and far less telling, especially when it seems she keeps make statements and reiterating them. Too much Paine, Thoreau, Swift - using the same quotes without effective amplification. Just talking. I do know that she likes to talk about coffee. I got that. It felt as if she had 4 hours of material and needed to stretch it to 24 lectures. The four hours of useful material got lost in the redundant, but not amplifying, filler. It also felt hastily put together. The lack of varied examples. The reliance on the very particular examples of Paine, Thoreau & Swift. It would have been far more effective if she could have looked a little more broadly. Listening, it would seem that "in the 18th and 19th Centuries" should have been added to the course title. But even then, too narrow. As always, it is entertaining to listen to Mrs. Armstrong and following her energetic, though sometimes quite "read from the manuscript" sounding performances. There isn't anything "new" or "surprising" in the collection of good advice, personal experience and global approaches to writing (researching, collecting and sorting data, reworking / editing or not, finding your own workflow etc). You have heard it all before, but it still is encouraging to hear it in a positive, productive way. That is what Mrs. Armstrong has to offer in this course. The downside is, as always when it comes to "what is good style? ", Mrs. Armstrong's assumption that her own perspective of "good style" is the only possible. When she reads out examples of texts that she herself considers "sub-optimal", she does it in a way that would even make a "perfect" text sound terrible. A bad performance can ruin the best line, and using your performance skills (which she definitely commands) to make a piece of work sound worse than it actually is, to me is "bad style". The same goes for what Mrs. Armstrong considers "better" or "good" style. Although in most cases her examples show some improvements, those improvements ALWAYS head for a very common, very alike "standard text", which may not be what the writer or the reader actually wants. 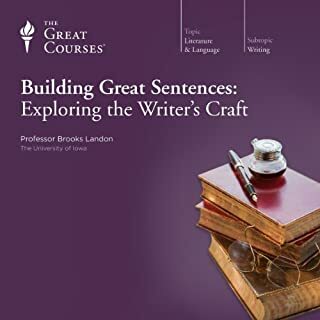 In short: I recommend this course to anyone who needs a reminder of well picked suggestions to improve your general writing skills. But do not expect to get a recipe book/course for GOOD writing of any kind, you have to take it with salt and you still have to weigh what you consder "good advice" versus "that's just high school text, I am too old for that". This was excellent, in fact is excellent, as I intend to refer back to it regularly. 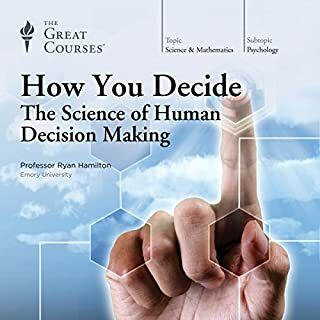 A well balance and entertaining series of lectures that offered sound and solid advice, peppered with relevant and inspiring examples. I particularly liked the investigation of all the different forms of writing throughout the learning experience. The contribution of one form to the improvement of another was an inspiration for me. I would have liked to have had the exercises included in some of the chapters available in some way. Other than that, I was very satisfied with this course. 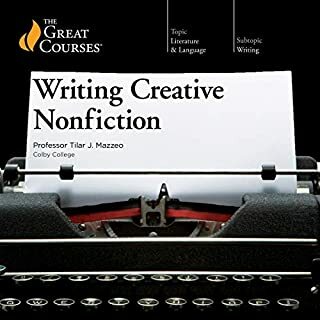 This course is excellent if you're beginning college and want to know how to write for an academic audience (eg your professor). 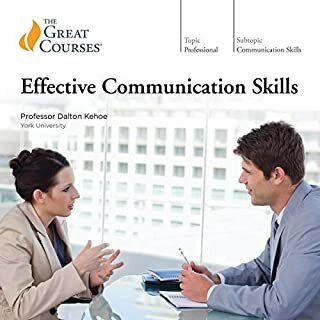 It covers all basic tactical approaches for more effective writing, such as varying sentence structure, organizing an essay and using proper grammar. 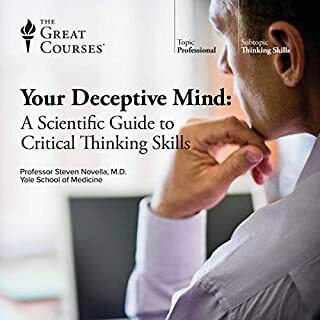 What it doesn't do is delve deep below the surface of what makes a person truly want to read a book - something critical to a popular fiction or historical author. 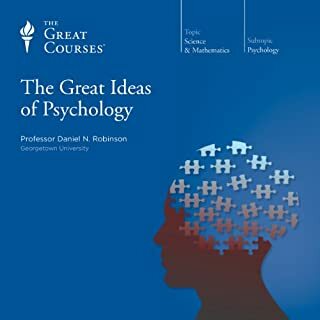 All the advice is very "safe" - I think most college professors would agree with 98% of what the professor states in this work. 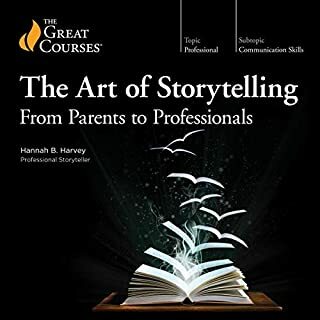 It does not get into the more nuanced and innovative aspects of writing like how to write compelling dialogue or how to truly tell a good story. It doesn't talk about character development or efficient flow in writing. In other words, this is a great course to get an A in a college English class. It's also a good foundation to start a journey or writing (everything in this course should be known by a good writer). But it's not a course for good writer looking for techniques to take one's writing to the next level. As we know, it's not the safe the safe approach that makes a fiction or nonfiction book; but rather it's the bold, groundbreaking elements. That's where this course falls short.